ToughSwitch™, everyone keeps asking the same question, what is it? Over recent years, the capabilities of glass have expanded due to the increasing demands for energy efficiency, privacy, engineering and design requirements. ToughSwitch™, also known as switchable privacy glass, switch glass, intelligent glass or even smart glass is an innovative laminated glass technology that enables the user to control the amount of light that is transmitted through the glass by simply adjusting a dimmer or flicking a switch. The technology involves a film of dispersed liquid crystals in a polymer matrix, more commonly known as PDLC (polymer dispersed liquid crystal) film encapsulated between two sheets of glass. 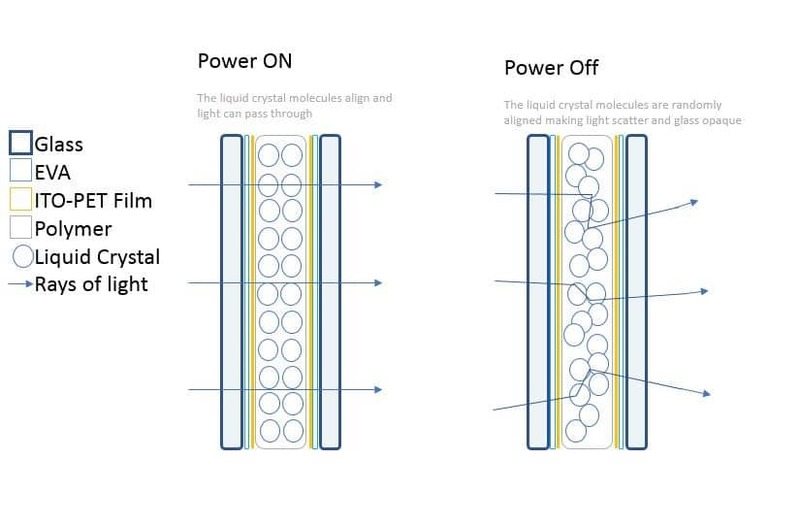 When applying an electrical current to the PDLC film, its molecules align allowing light to pass through. When the electrical current is switched off, the molecules immediately revert to the scattered state for instant privacy. ToughSwitch™ transitions from opaque in its off state (without electrical current), to visually clear in its on state (with electrical current). When you want to open up your space, simply flick the switch on. When you want to create privacy, just another flick of the switch to obscure the panel. It gives you the flexibility of having both frosted and clear glass simultaneously. The transformer enables power to the ToughSwitch panel. Each panel of ToughSwitch™ comes with its own power transformer. The transformer needs to be concealed either in a roof or wall cavity within 12 meters of the ToughSwitch™ panels. What is a busbar and it’s purpose? ToughSwitch™ requires a small copper strip along one edge or sometimes two edges depending on the size of the panel/s. These small strips are what we call “busbar”. The busbar is approximately 12mm in width and is a critical component as it allows the electricity to pass from the transformer and evenly distribute the current throughout the panel giving it uniform clarity. The busbar location and size will need to be considered before placing an order as it dictates how much coverage is needed in the frame. We do all calculations to determine where the busbar needs to be placed for optimal performance and longevity. What you need to consider when opting for ToughSwitch™? Partitioning, windows & doors are the most common applications for ToughSwitch™. Think about the below questions and contact our support team to discuss solutions using the product in your space. Where are you installing the product? What are the approx sizes of the panel/s? Will the glass be subjected to direct sunlight, high temperatures or high moisture? Have you allowed enough coverage within the frame to conceal the busbar and wiring? Is there an appropriate place for the transformer? 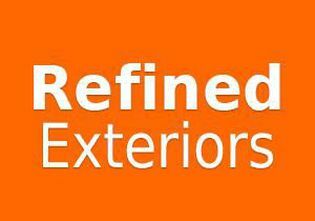 Do you require details of a recommended glazier & electrician who will install the job for me? If ToughSwitch™ is selected for use in external windows or doors the glass will be required in an IGU (insulated glass unit). When ToughSwitch is exposed to direct sunlight or subjected to temperatures over 40 degrees the product becomes at risk of burning out. Depending on the solution selected for your application lead times will vary from 4-6 weeks from date of order. Why you should choose ToughSwitch™? 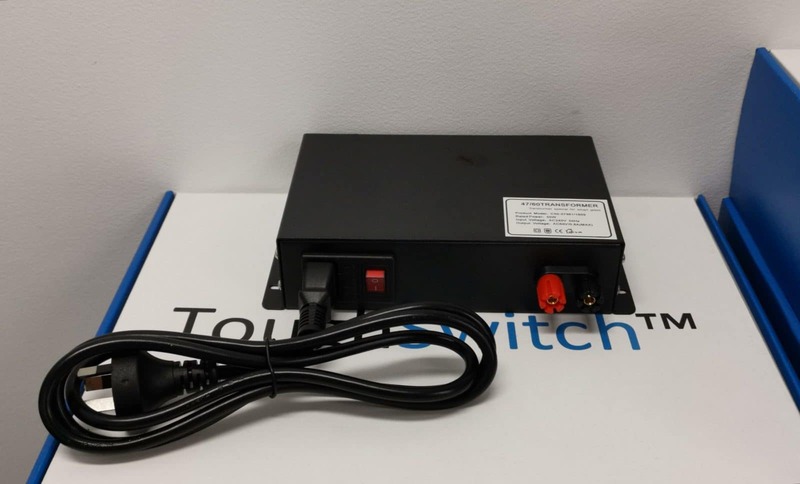 Our team have invested in extensive research and development before offering ToughSwitch™ to the market. Considerations during the process included quality suppliers and materials whilst being able to offer larger panels at a cost competitive price. We have over 10 years combined experience in custom lamination and are able to assist from initial design stage right through to installation. We are able to offer some of the most visually clear and largest operating switchable privacy glass panels worldwide. The clarity can reach upwards of 85% when using our recommended glass make up. The maximum size we can manufacture to is a staggering 1800mm x 5000mm. ToughSwitch™ can be combined with a large range of glass thicknesses or tints to achieve desired looks or specifications. All ToughSwitch™ panels are manufactured locally and are especially custom made to assist your requirements.